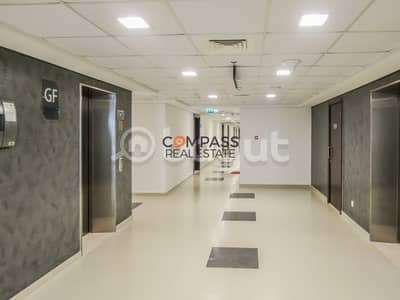 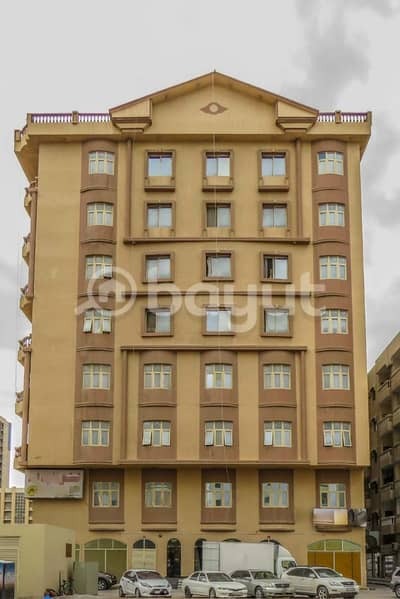 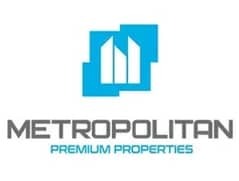 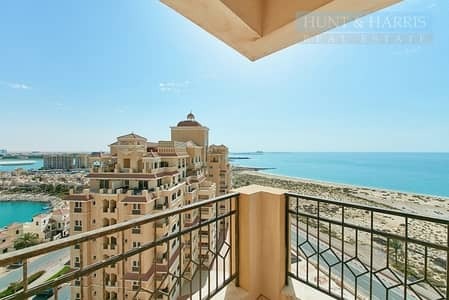 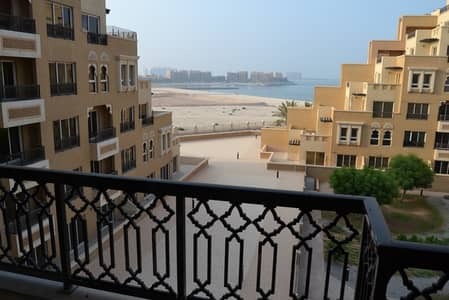 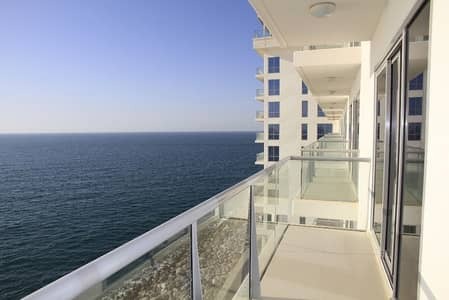 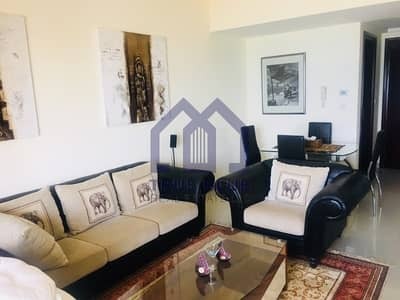 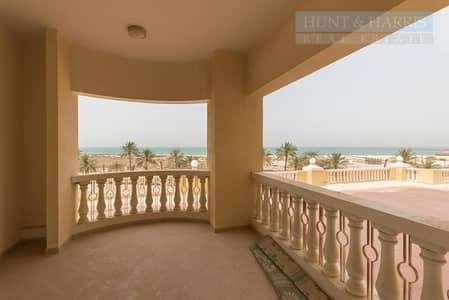 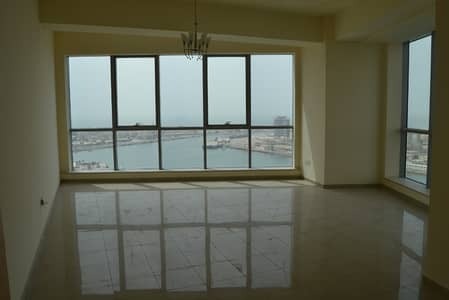 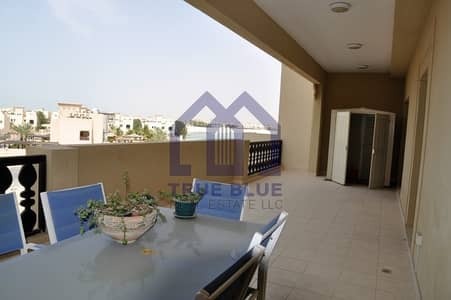 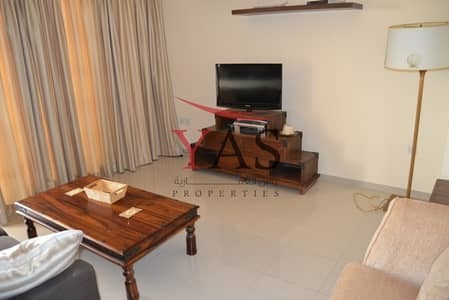 Sea View 1 Bedroom for Rent in Julphar. . 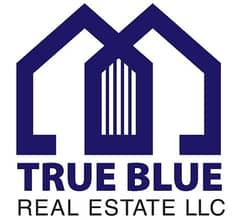 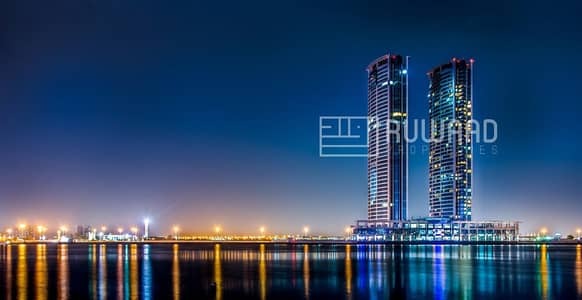 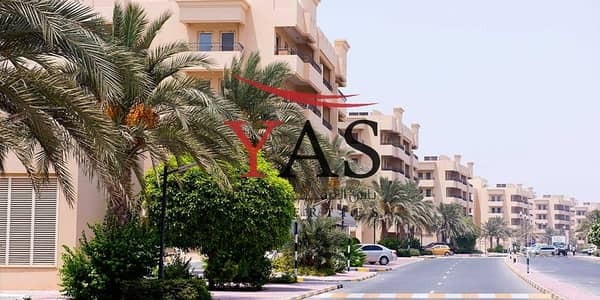 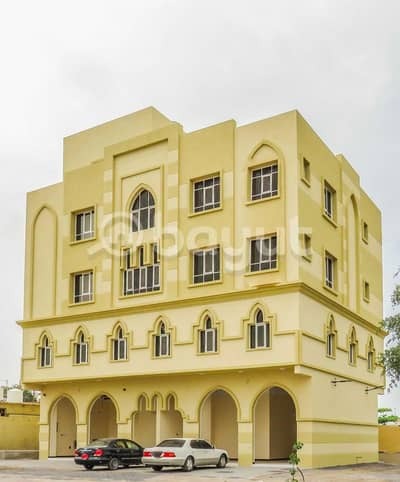 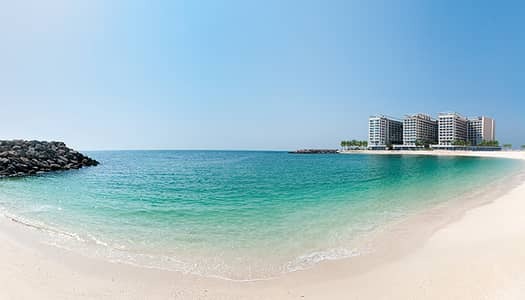 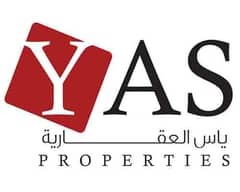 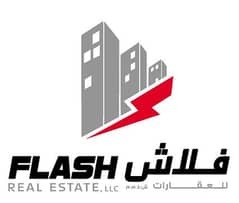 Looking to buy an apartment in Ras Al Khaimah instead?